Thank you for taking the time to visit my Asian Wedding Services in Newcastle Upon Tyne and Tyne and Wear page. 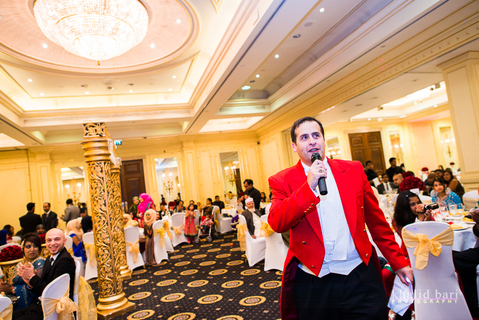 I will be delighted to be of assistance should you require my services as Asian Wedding Toastmaster and Master of Ceremonies in Newcastle Upon Tyne, Middlesborough, Cleveland, Teeside, Northumberland, Cumbria and Nationwide and Worldwide. I work very closely with all of the Leading Asian Wedding Suppliers in Newcastle Upon Tyne and sorrounding areas. I Will also be delighted to be of assistance in many of the Asian Wedding Venues in Newcastle Upon Tyne, this includes the Hilton Gateshead.